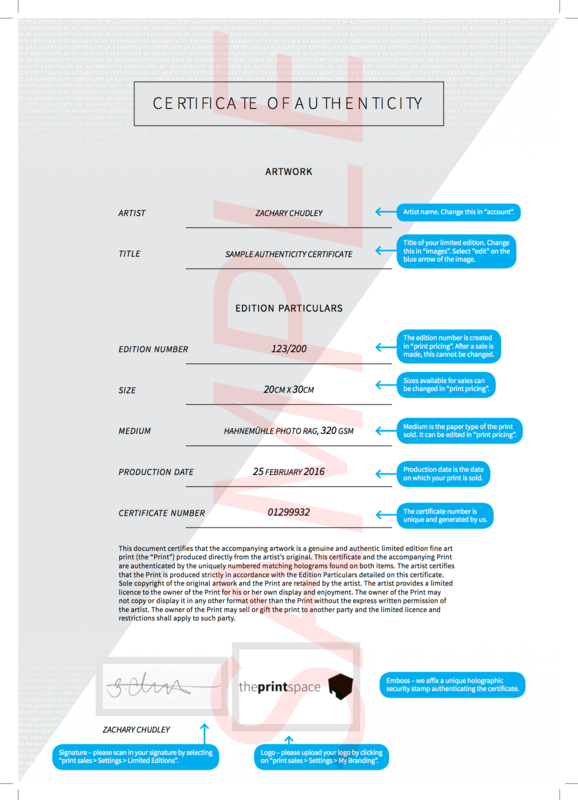 What does the limited editions certificate look like? 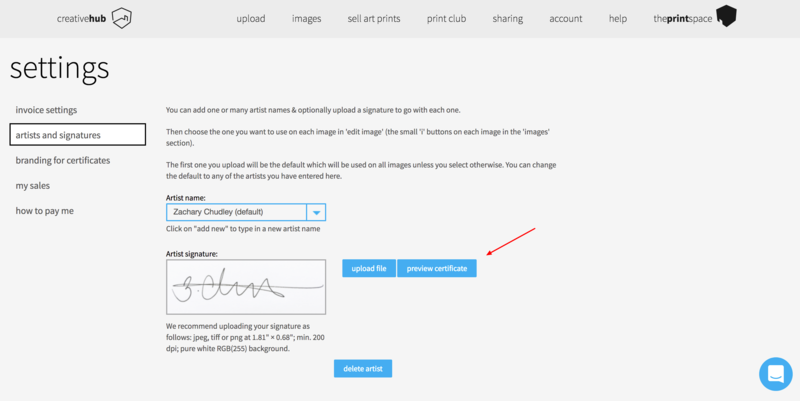 You can preview your limited edition certificate at any time. Once clicked, you will be taken to a separate window with your certificate preview.